The majority of money gathered by Grosss new fund at Janus Capital Group Inc. came from the same Morgan Stanley brokerage where his personal financial adviser works. Bill Gross now manages the Janus Global Unconstrained Bond Fund. 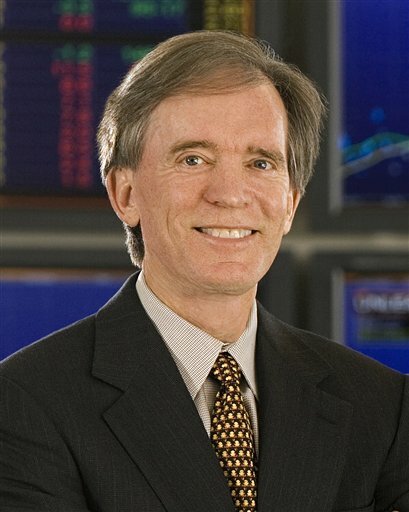 (Bloomberg) — Bill Gross may be getting the ultimate vote of confidence from none other than Bill Gross.